According to the most recent data released by the U. S. Department of Health and Human Services, nationally, an estimated 3 million children were reported as suspected child abuse and neglect cases and over 900,000 children were confirmed to have been the victims of maltreatment (2002), including physical abuse, sexual abuse and neglect. In almost 90% of these cases, the perpetrator of this maltreatment was a parent, the very person they trusted to provide care and security. Today, there are over 300,000 children in the American foster care system. And, as noted in recent newspaper headlines, clearly, we face a growing problem. Once children enter the court systems, their needs often go unidentified and unmet. Children who have been the victims of abandonment, neglect and abuse suffer an array of complex and frequently long-lasting effects. 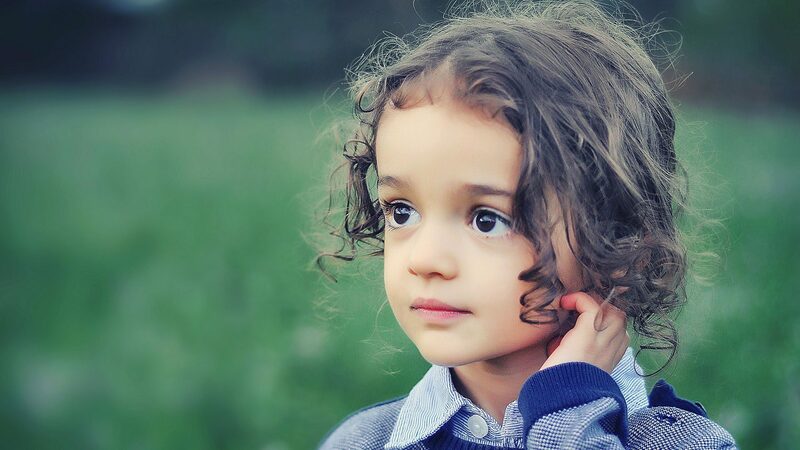 Beyond the devastating impact of abuse and neglect on their physical well being, these children often have underlying mental health issues that have not been identified or addressed due to parental neglect. They are often isolated, lack extended family and other emotional supports, and are not engaged in their school work. These children are given over to bureaucracies – child protection agencies, the court system – that are generally ill-equipped to meet their needs and respond, if at all, in a very slow, fragmented way. High and unmanageable caseloads, and limited budgets often stand in the way of child-centered and proactive intervention. Children removed from their homes often linger in foster care awaiting permanent placements or a decision on family reunification. In Washington, D.C., for example, children spend an average of 3.5 years in foster care before being placed in a permanent home. Too frequently, these children are deprived of a committed, effective legal voice to advocate on their behalf. To the extent states provide for the appointment of lawyers for children; training is not always mandatory and generally focuses on substantive law and procedures, without any emphasis on child development, placement principles or mental health issues. In addition, most jurisdictions do not have reliable practice standards in place for these attorneys and inadequate funding often results in lawyers with too many cases and little monitoring of attorney performance. Finally, too many children are left with no advocate at all. In Miami-Dade County, for example, less than half of the 5,000 children in foster care or under protective supervision by the Department of Children and Families have legal advocates. Clearly, the number of abused children in need of service and the deficiencies in the current system providing for their protection call for new approaches. Lawyers for Children America engages the legal skill and talent of the pro bono bar to afford children the legal representation they need and deserve. Meet a few children we have helped over the years (names and some details have been altered to assure confidentiality).